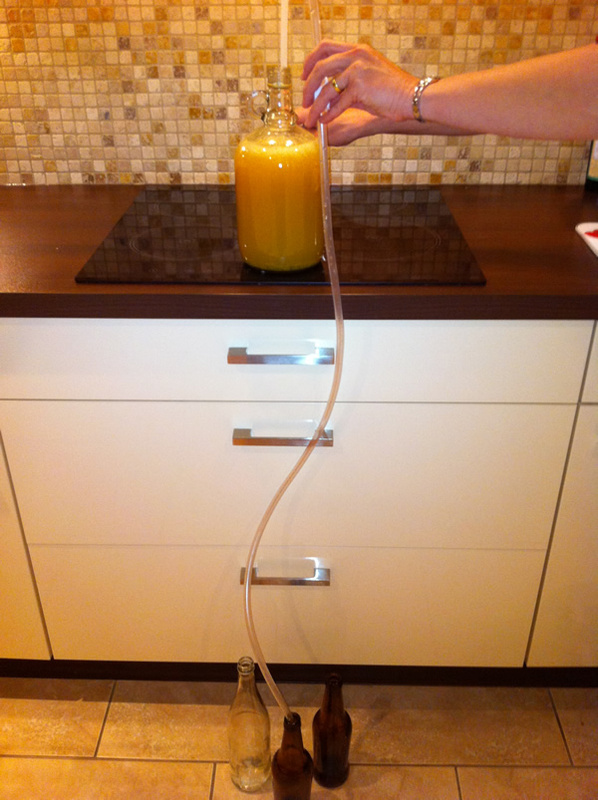 Home brewing apple cider is surprisingly easy and you don’t need to buy a lot of expensive equipment. However most of the articles you see on the web on brewing Apple cider use a press. The instructions below use a ‘juicer machine’ instead and works just as well, plus it’s more likely that you have one of these than a press! 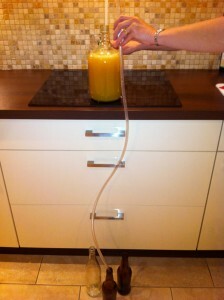 The instructions below use a technique that replaces the natural yeast that forms part of the Apple juice with your own. 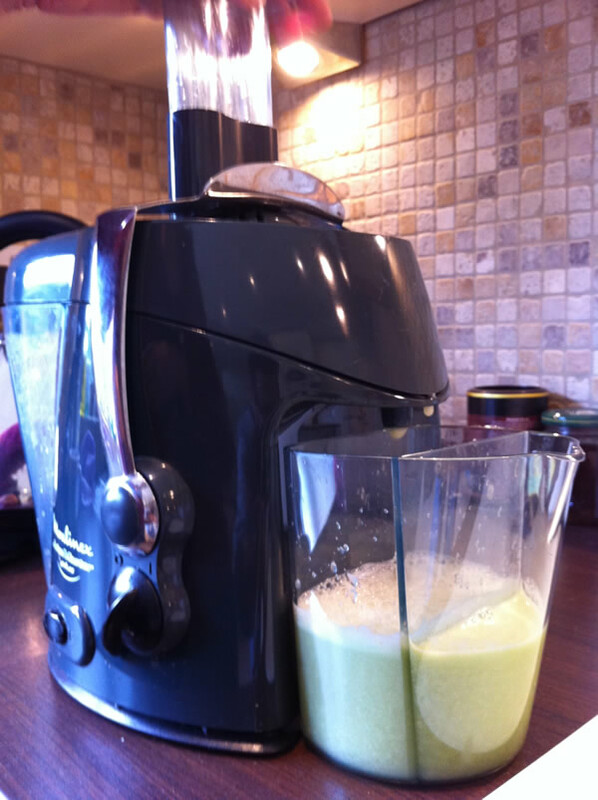 This can give you more control over the process and may reduce the risk of a bad batch. That said however the process can work equally well by using the natural yeasts in the juice. 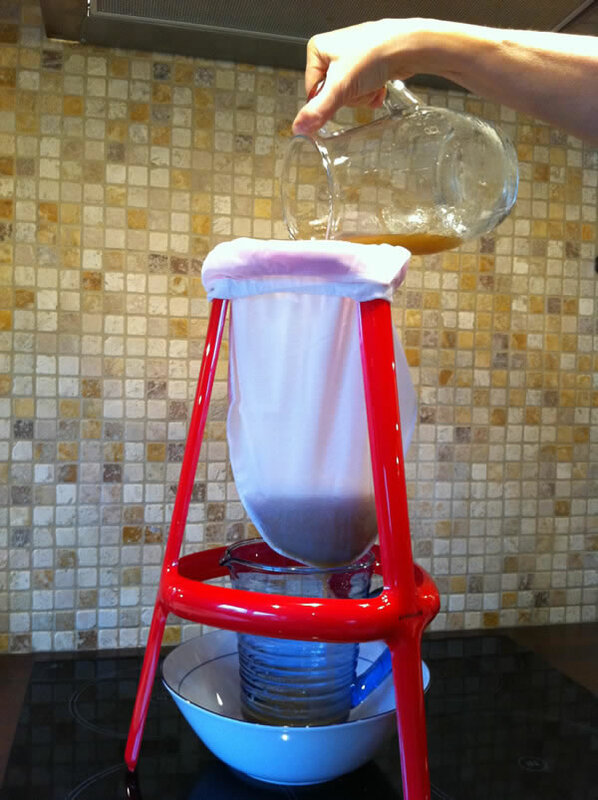 If you prefer this simply skip the steps that kill off the natural yeasts and replace them with your own yeast of choice. 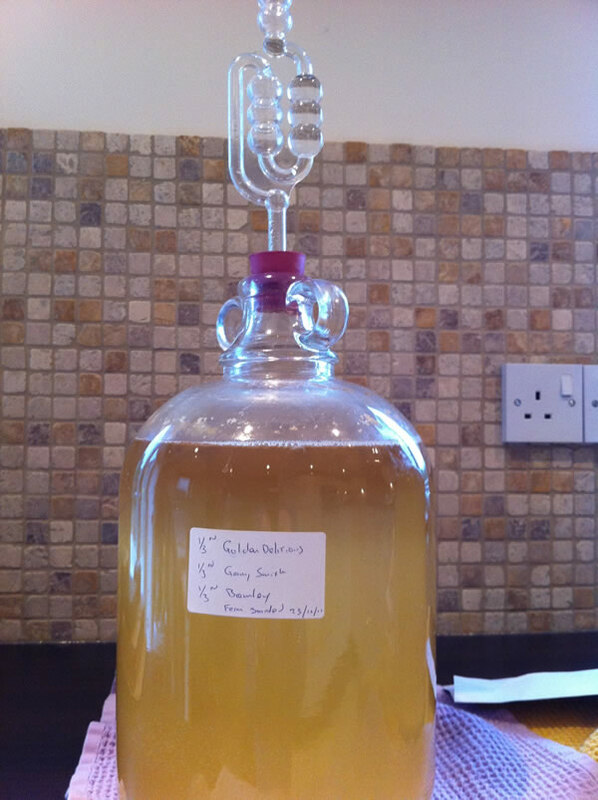 Cider quality inevitably depends on the type of apples you use. Cider is traditionally made with one third each of sweet, bittersweet, and sharp apples. The principle characteristics of cider apples which contribute to this classification are the content tannins and the acidity. 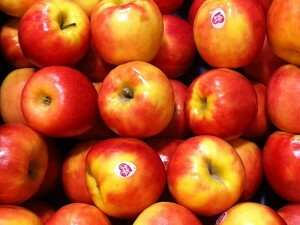 Bittersweet apples contain more than 0.2% (w/v) of tannins and less than 0.45% (w/v) acidity (calculated as malic acid). Sharp apples have less than 0.2% (w/v) tannins and greater than 0.45% (w/v) acidity; a subgroup of this classification, bittersharps, have the same range of acidity but have a tannin content of greater than 0.2% (w/v). Sweet apples have less than 0.2% (w/v) tannins and less than 0.45% (w/v) acid. 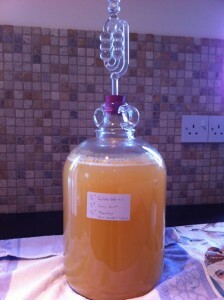 To make about 8 litres of cider you’ll need approximately two supermarket carrier bags full of apples. 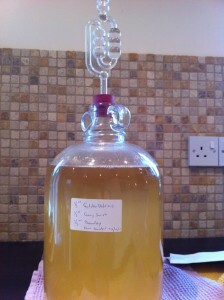 After around 2-4 weeks (will vary depending on yeast and temperature) the bubbling will stop. The yeast has used all the sugar available to turn to alcohol. Remember, Cider is alcoholic, so take care it might be stronger than you think!